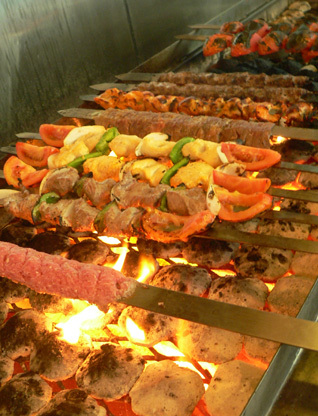 Welcome to Shiraz Shish Kabob! 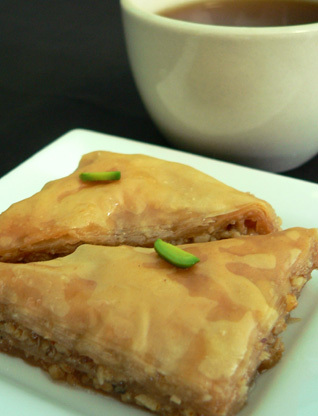 This is a family owned and run restaurant specializing in home-style Eastern Mediterranean and Eastern European cooking. 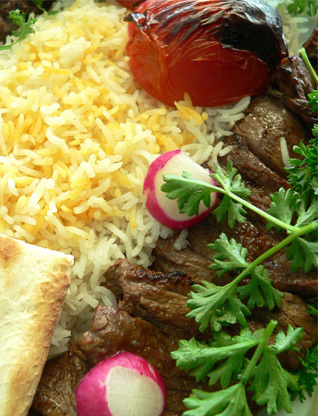 Our family is a wonderful mixture of Persian and Turkish origins and the food we prepare with love and only the freshest of ingredients is a blend of those delightful culinary influences. We opened our doors in December 2008 with a vision to create a pleasant and homey place where people can enjoy good food and company in relaxed and inviting atmosphere. 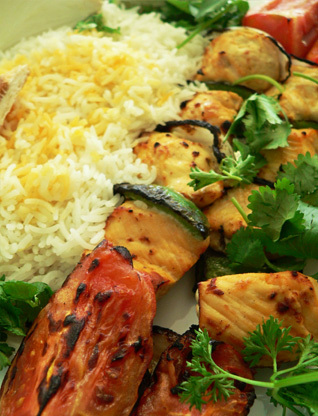 We are delighted that Shiraz Shish Kabob has been a growing favorite for many regular patrons ever since. 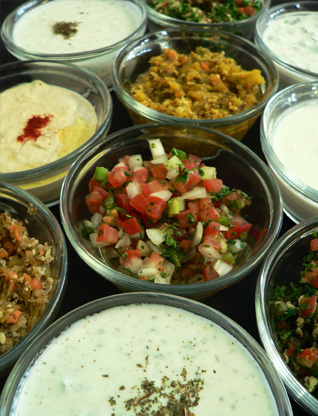 Everything here is fresh and made from scratch, including our delicious artisan flatbread. 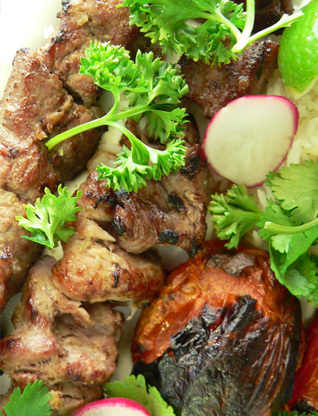 All of the kabobs are made with high quality meats, marinated to perfection in our own combination of herbs, spices and sauces, and flame broiled to deliver that special mouth-watering taste of home. 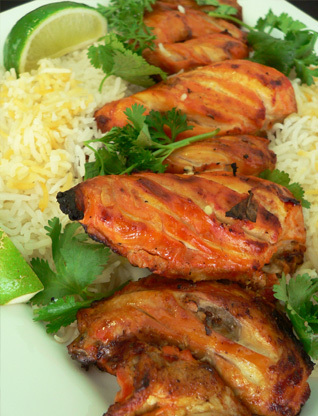 Quality, cleanliness and friendly service are the mainstay of our restaurant. We hope you feel right at home here! 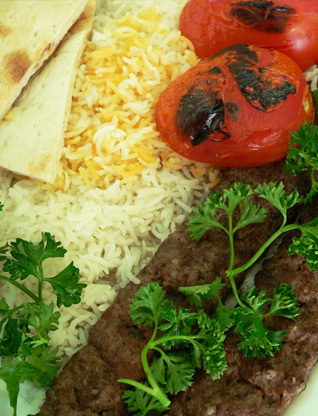 ©2008-2019 Shiraz Shish Kabob LLC.